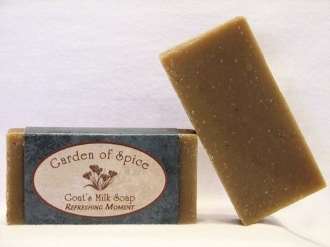 A mix of orange and spearmint essential oils with a hint of nutmeg to refresh your spirit and get you going. Copyright © 2010-2019 CMT Farm. All rights reserved.